Spoilers ahead for “Winterfell,” episode 1 of Game of Thrones, season 8. 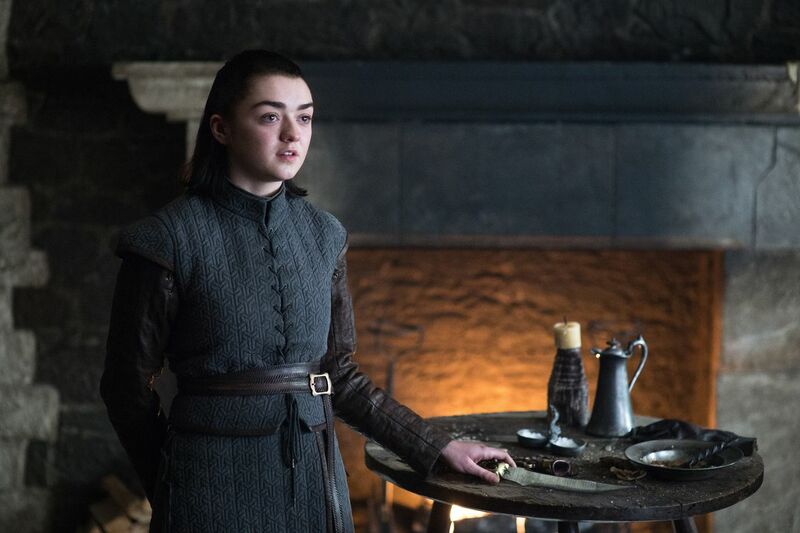 In Game of Thrones’ season 8 premiere, Arya Stark reunites with her crush, Gendry, who’s also a blacksmith, and asks him to make her a mysterious new weapon. We only get a quick look at a design she’s drawn, but there are a few clues from Arya’s past about what the weapon could be.